We’re getting close to being able to finally select a stepper motor for our application. 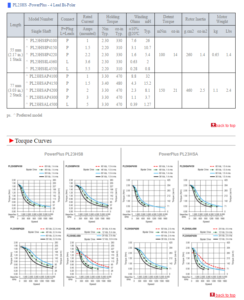 Armed with a high-level set of specs for our mechanism, a complete torque specification for the motor, and a clear idea of what resolution and accuracy we need, it’s time to start looking at vendor catalogs and their torque curves to evaluate the feasibility of our previous work. 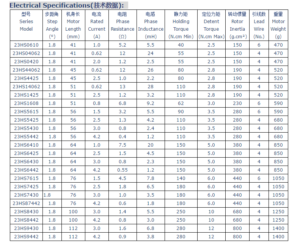 This is the fourth post in the series The Ultimate Stepper Motor Selection Guide. Click here for the table of contents. Alright, to the good stuff: Tables and Graphs! Yeah, we love tables and graphs and you should too. Especially when they’re telling you how awesome your motor can be. 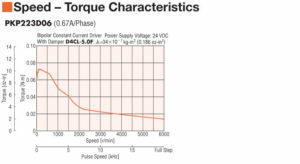 But here’s the tricky thing that inspired this guide: vendors won’t always publish a motor’s torque-speed curve. Why? Because some manufacturers are cheap, and need to stay cheap. 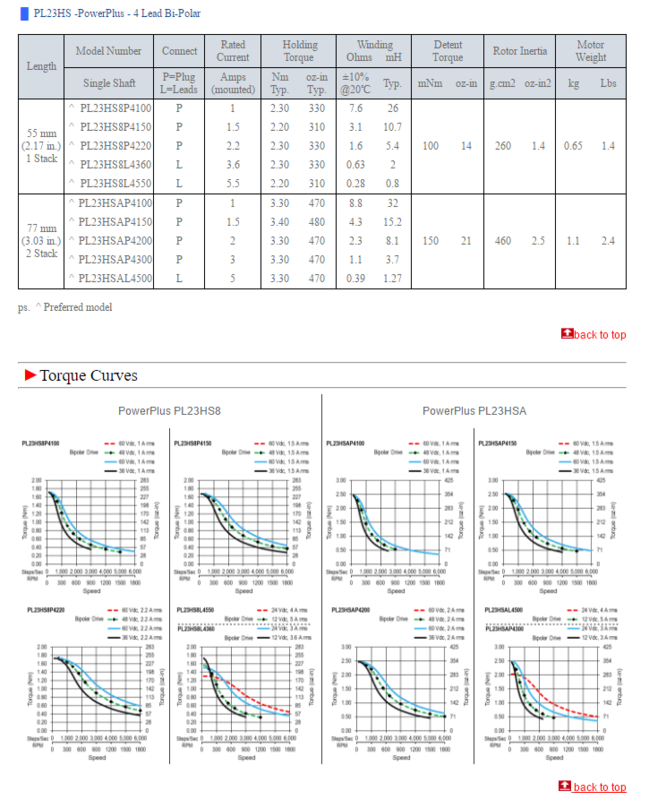 Not providing you with a torque curve means they don’t have it. Which most likely means they don’t test their motors (what?!). Not testing every motor allows them to produce faster and cheaper which is great for some applications. They may even just reverse engineering someone else’s windings. But remember, we’ve already learned not to be that cheap. This table has some usefulinformation on it, but it’s incomplete. It has the detent and holding torques, but we’ve already learned that they may be meaningless for us. Other valuable info is the Rated Current so I can spec a driver and a power supply but it doesn’t indicate RMS or peak. It tells me the step angle, and maybe I would be able to calculate some torque values by looking at the electrical characteristics and rotor intertia. But just by looking at this table alone there is absolutely no way I can determine if any of these motors are going to provide me the Pull-out Torque I need or not. 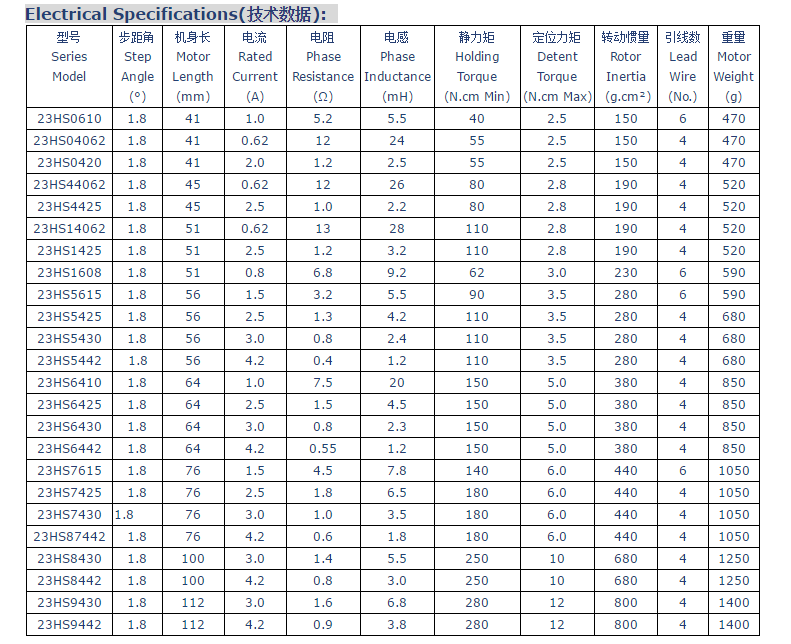 The previous table comes from Longs motor, who are known by everybody in the industry to be the workhorse motors. They make motors, the motors spin. That’s it. Don’t ask for anything else. Curves? What curves? They even stop replying emails when you ask. Sad. But hey, they are cheap, very cheap. $30 for a triple-stack hybrid with a 15:1 spur gearbox included, is very hard to beat when you’re in a tight budget. Remember that you can only get 2 of 3: cheap, good or fast. Cheap as this will come with no warranties and no support, but again the motors spin.  The may actually be the ideal vendor for your application (Know Thy Spec!). Many other vendors provide even less information. Our beloved Sparkfun, for example, sells motors with “datasheets” (yes, again Sparkfun and their datasheets…) which are no more than an incomplete technical drawing of the motor. Do yourself a favor and go somewhere else. 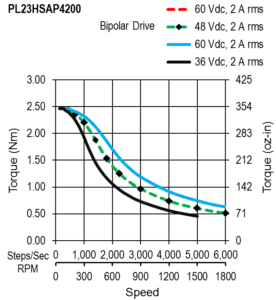 On the other hand I was really glad to learn that Adafruit does have a torque curve in the spec of their little stepper motor. It looks like they built it themselves, meaning they’re testing the motors they resell. Way to go, Ada! Some other vendors, like Misumi, don’t manufacture but actually re-brand and resell motors from other companies, charging you a markup fee. 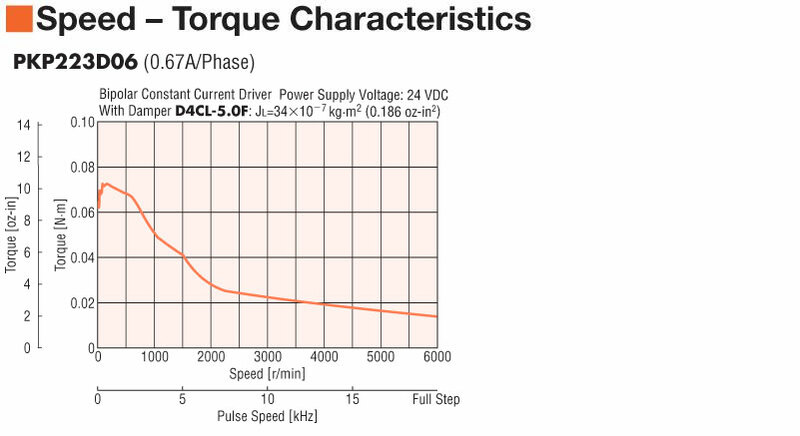 When I was looking at Misumi’s famously unintelligible catalog, I called them to ask for a torque curve and I was told to Google the motor’s part number. I couldn’t understand why Google would have the torque curve but not their catalog. But when I did it, it happened that the motor was not Misumi but actually an Applied Motion’s part (Applied Motion, which happens to be a subsidiary of Moons, that sells Moons’ motors with a different sticker and a small markup fee). So yes, asking for a torque curve unveiled this company’s business model, pointed me straight to the manufacturer saving me from dealing with the men in the middle and many dollars. Lesson Learned: Ask for the torque curve. One thing that you can do is, if you’re spinning at really low speeds (<100 RPM), know that the max pull-out torque of your stepper could be somewhere close to (but under) the claimed holding torque. Especially if you happen to use the same driver and test parameters they used to generate that torque curve (if you can figure that out). So if your application allows you, feel free not to be as picky as me and go buy your motor without a curve. Moons motors catalog is awesome. Everything you need to know about your motor at a glance. So good! 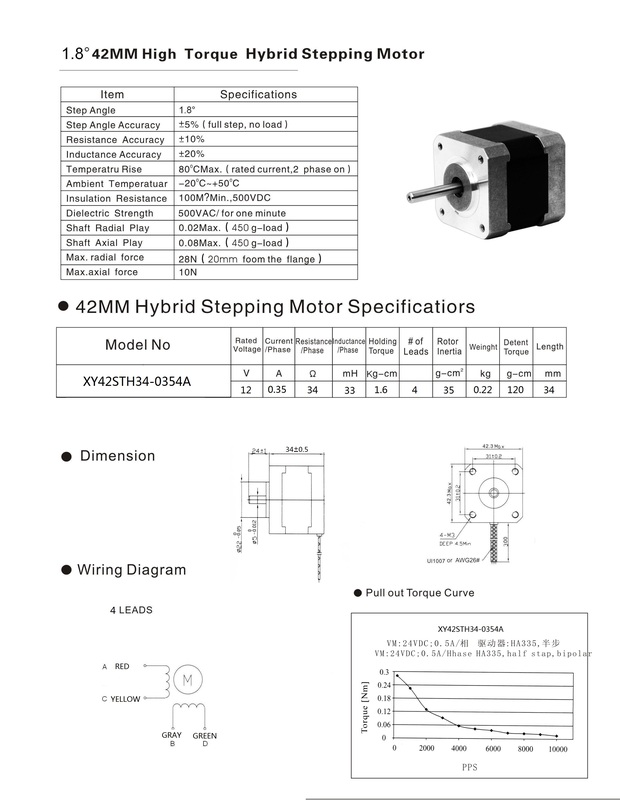 Here’s what I can tell you about this motor just by looking at that graph: It’s a NEMA 23 hybrid stepper motor from their PowerPlus family, so it’s going to have more torque than a regular stepper. When ran with a constant current driver at 2A (RMS) and 36V it has a peak pull-out torque of close to 350 oz-in which is not too bad. Its a single stack so it’s going to be a small motor with thin coils which will probably make it light and won’t heat too much. I will be able to spin it at a really nice speed and still drive a beefy mechanism with it (especially if plugged to a gearbox). Looking at this graph tells me the rated current, voltage and the pull-out torque at any speed. If I know my spec and I look at this graph, I can instantly know if this motor will work for me or not. When you start looking at the torque curves, look at the vendor as a whole.  Depending on your application’s and your company’s needs, you’ll probably want to have a business or development partner rather than just a vendor. I found that having a close relationship with your vendors really helps to pull the strings and move forward faster when getting samples, support, orders, etc.  Once you found a supplier that you like, it’s time to get on the phone and talk steppers. Throw your freshly calculated Pull-out Torque requirements at them and hear what they have to say. They may not have anything in their catalog that fits you, but some of them are more than willing to help you navigate their catalogs or even build a custom motor for your application if you have the budget and time (that is, if they’re actually manufacturers). You’ll probably have to spend several hours on the phone and on your email communicating with your vendors about your motor. You may actually even have them come to your office/lab and have them walk you through their catalogs, shake hands, exchange business cards, you know, do the thing. You can then show them some prototypes of your application (with an NDA in place, of course) or even some CAD so they better understand what it is that you’re trying to do. This will allow them to get excited about your project, give you a better recommendation, and even leave you with samples of motors or drivers (remember, build a partnership!). Depending on your application, buying a motor is as much about the motor as it is about the vendor.